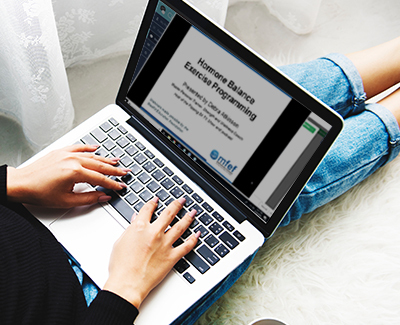 Your MFN membership includes free registration to weekly webinars. Is it Ok to eat greens like Kale, when you have Osteoporosis? Should they be eaten raw? Oxalic Acid, found in greens, interferes with our ability to uptake Calcium. It also has a binding effect on the mineral, which can lead to Kidney Stones. While cooking does help: maximize Oxalic Acid elimination by blanching your greens in boiling water and Calcium Carbonate. 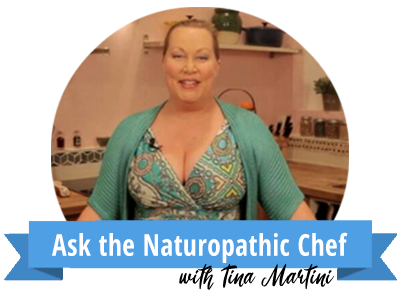 Just three minutes in the Calcium-infused boiling water, remove, plunge into ice water, drain and place in your blender. Not only will you have eliminated most of the unwanted Oxalates, you have increased absorption of the other valuable micro nutrients. Eating greens raw, can actually compound the Calcium displacement challenge already present due to the Oxalates. Use the blanching technique described, saute', sweat, or bake into chips. And, while crispy chips are great, crispy bones are not. This technique will put you back on the Bone Density Track! Check out Tina's most recent recipe on the MFN blog, Jaeger Bomb Smoothie , along some awesome nutrition knowledge. 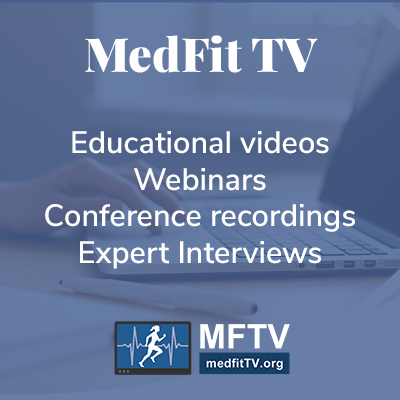 Did You Set Up Your MedFit TV Account? Set up your account today to start watching! Help meet the needs of this historically underserved population! This course will give you an understanding of the female anatomy, and teach you techniques and exercise for pregnant clients. 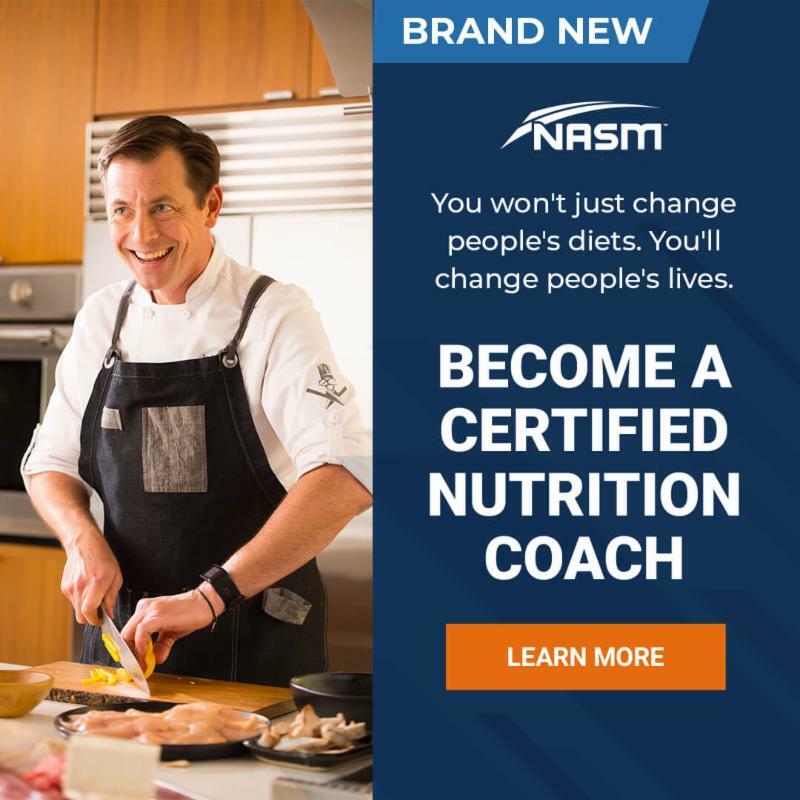 Introducing NASM’s Nutrition Certification (NASM-CNC), the most comprehensive nutrition coaching program out there. It’s not just the latest scientific facts or timeless coaching techniques. NASM goes further by showing real-life application from grocery shopping to dining out and even knife skills. You won’t just change diets. You’ll change lives. Use promo code MFNCNC at check-out to get $224 off! 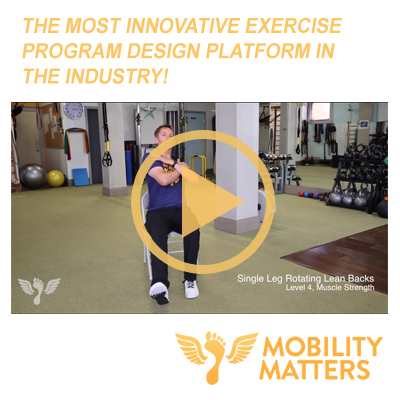 Check out the new Mobility Matters , an innovative exercise assessment and program design platform designed to help fitness and clinical professionals work with older adults to improve function, prevent falls, and move with confidence! Mobility Matters was developed by MedFit Education Foundation Advisory Board Member, Dr. Christian Thompson, based on his 20+ years of experience training older adults in the community. What’s even better is that Mobility Matters is donating 25% of every subscription by MedFit Network members to the MedFit Education Foundation to help support Lisa’s calling! Select MedFit Network as your referral source during check out. "Many autoimmune diseases are “invisible diseases” in that the person “looks healthy.” However, they may be experiencing significant symptoms that cannot be seen. In the world of MS, fatigue, heat sensitivity and pain are big symptoms. 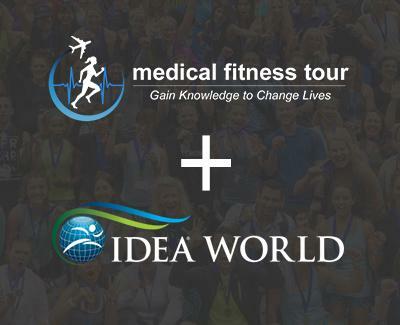 It’s important to ask questions and pay close attention to that client, so you can get a good read on what’s truly going on in their body on any given day...."
Medical Fitness Tour and IDEA Health & Fitness Association have partnered to offer a one-day medical fitness track at the IDEA World Convention in Anaheim, CA. The full day special event will be offered on Saturday, June 29 , featuring presentations from 7 expert speakers. Space for this track is limited! Claim one of the early spots and get the lowest price. Help spread the word about MFN . Submit your MFN member testimonial. We share testimonials on our website and social media. 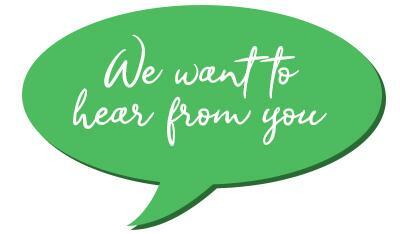 Share a few sentences about your experiences as an MFN member.